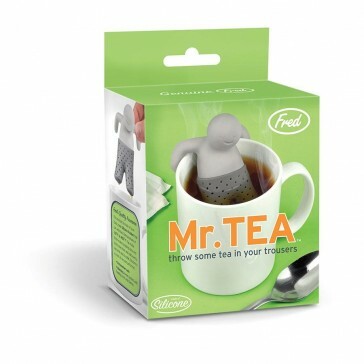 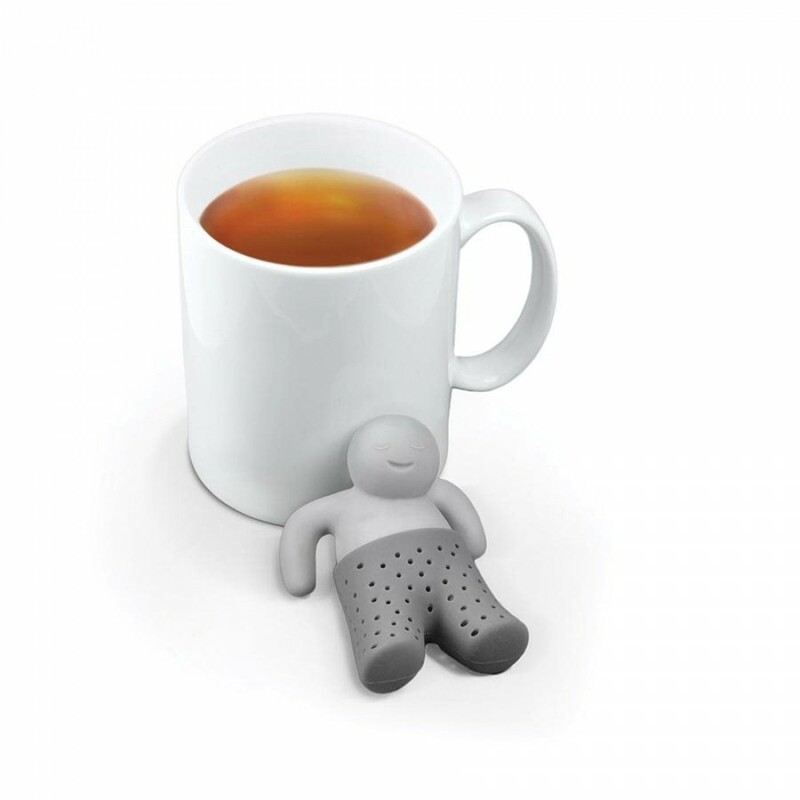 Simply fill Mr Tea’s pants with your favourite brew and let him ‘hang out’ to infuse. 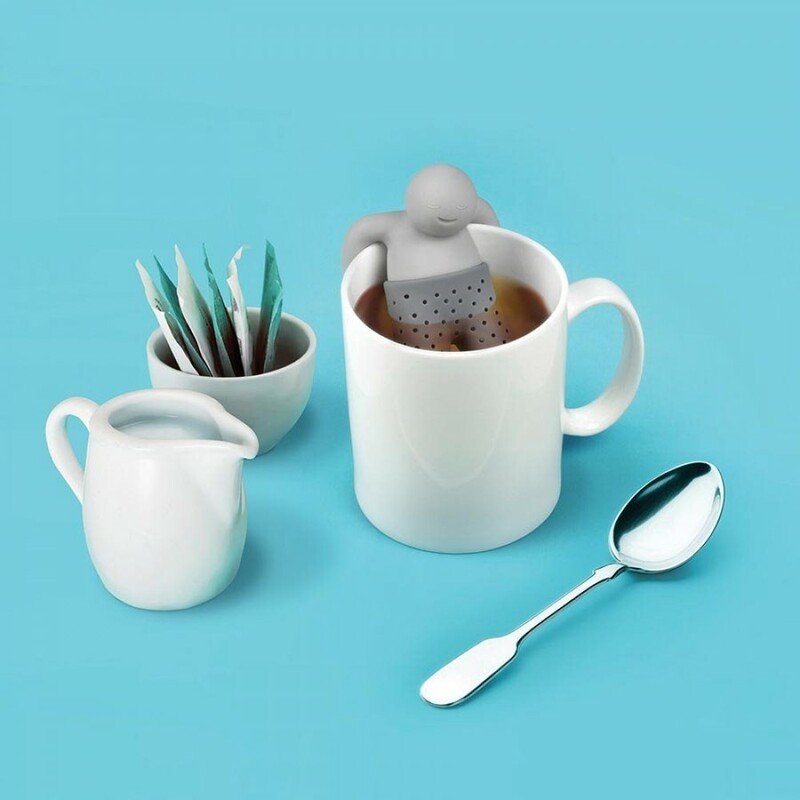 Made from food grade silicone. 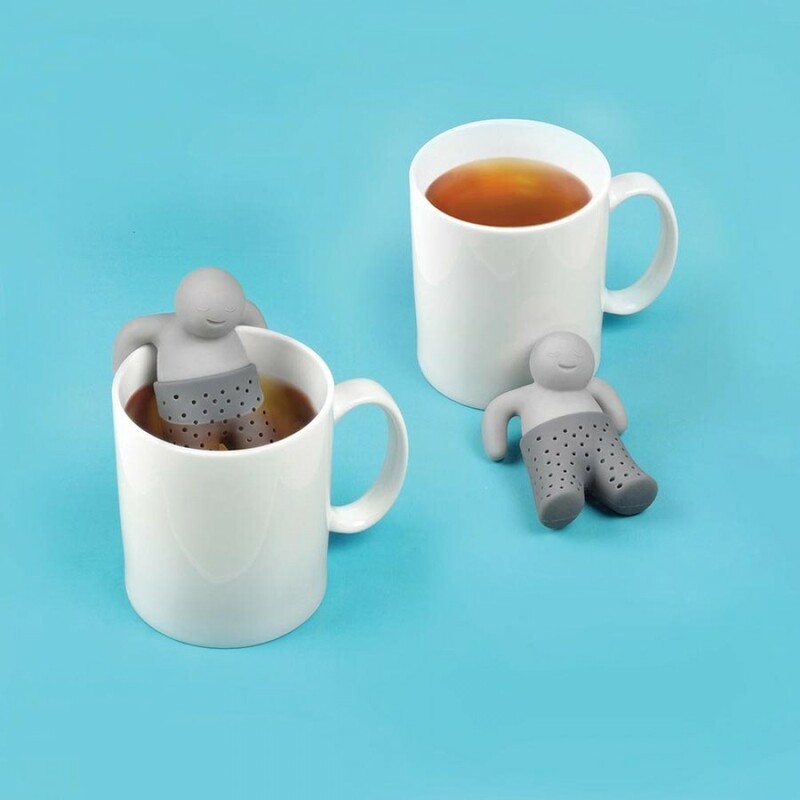 Throw some tea in your pants!